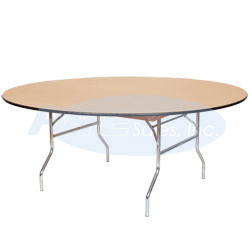 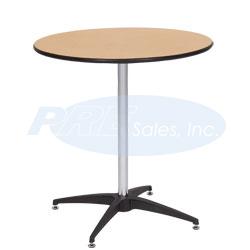 We have 3 foot, 4 foot, 5 foot, and 6 foot round tables for rent. 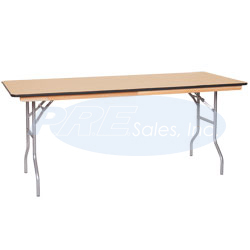 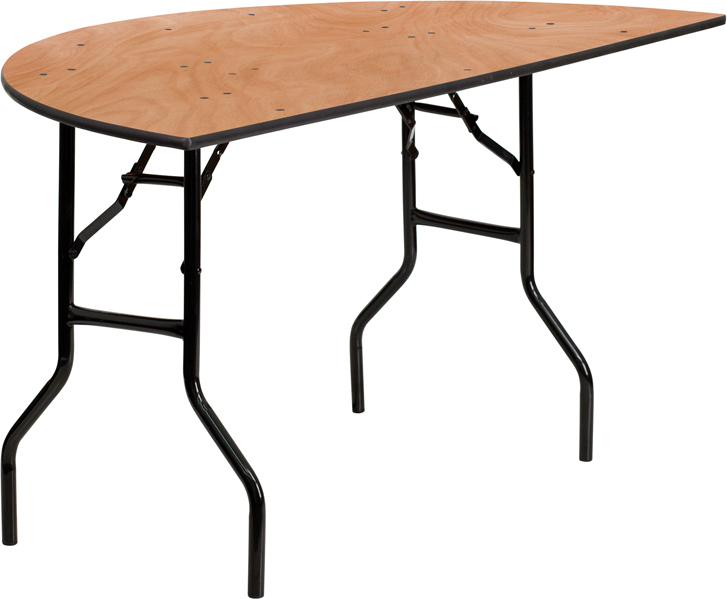 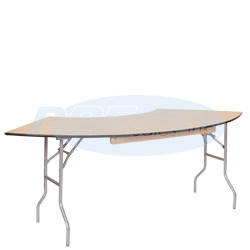 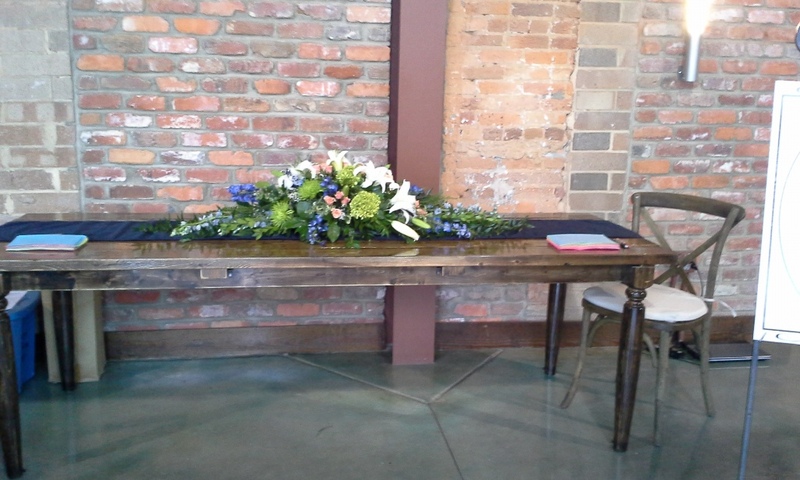 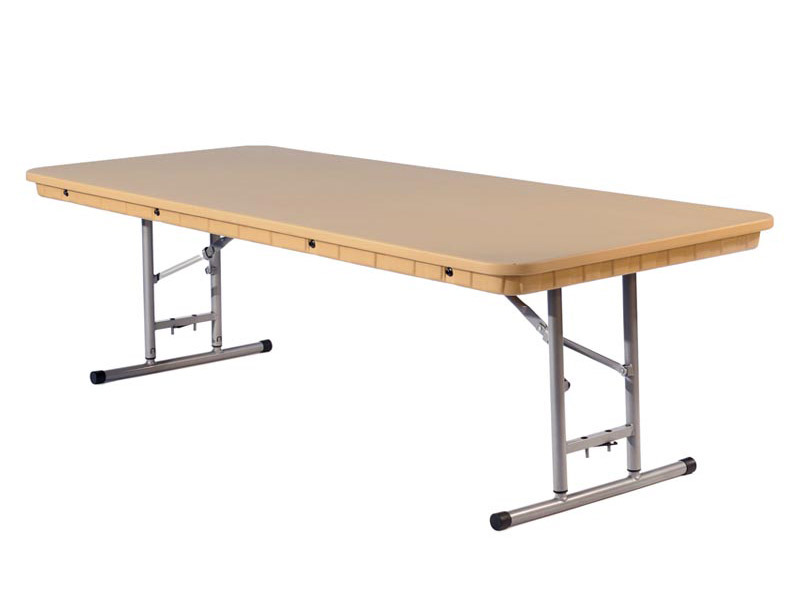 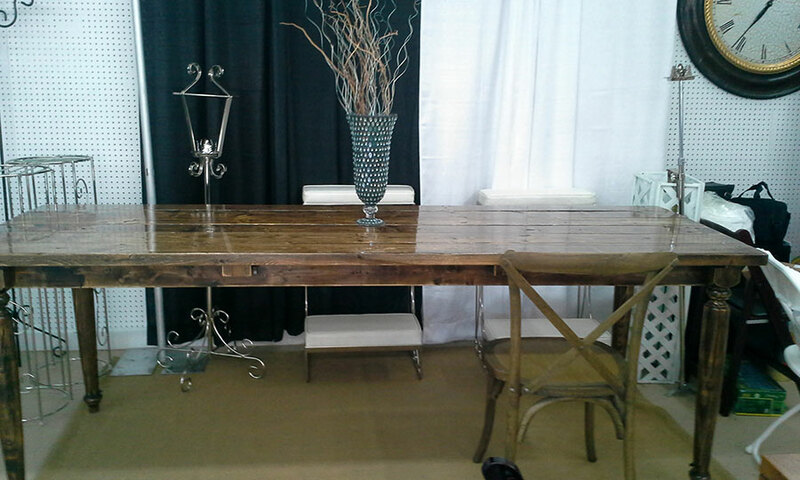 We have 4 foot, 6 foot, and 8 foot banquet tables for rent. 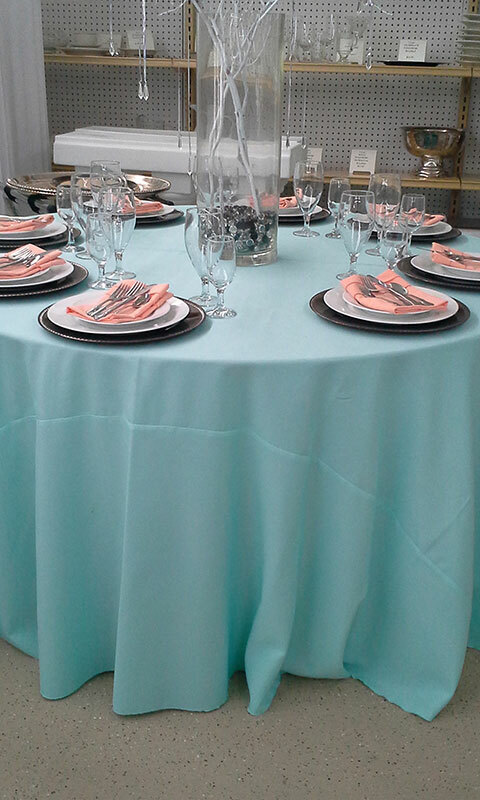 We have 2 and 3 foot cocktail tables available for rent. 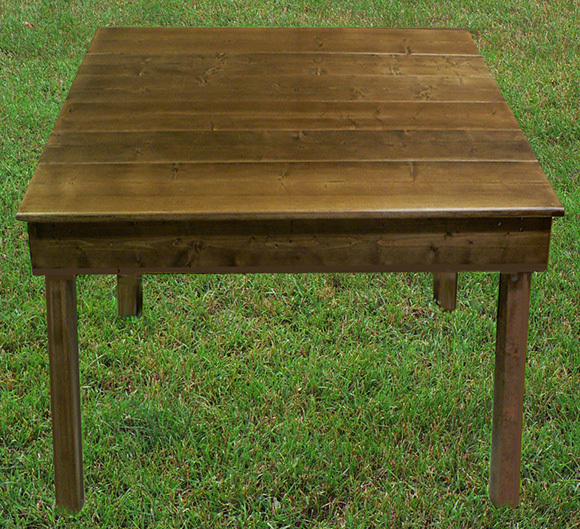 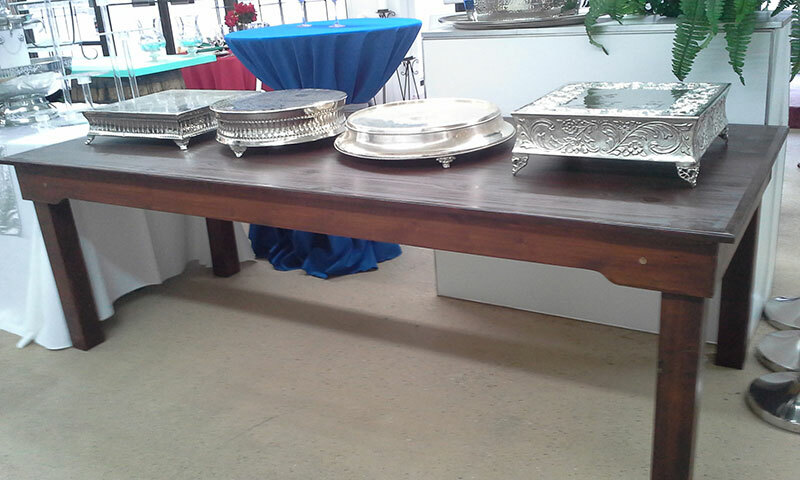 We have serpentine tables for elegant food service. 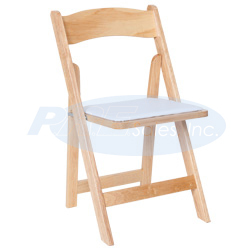 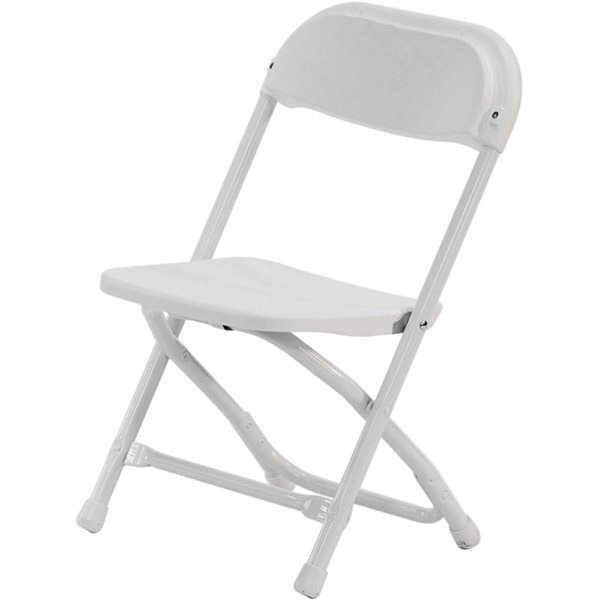 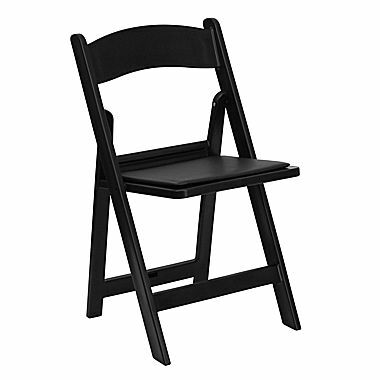 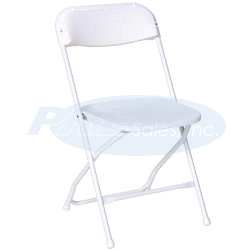 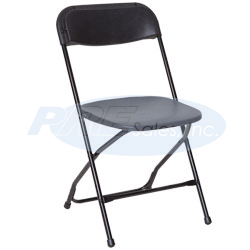 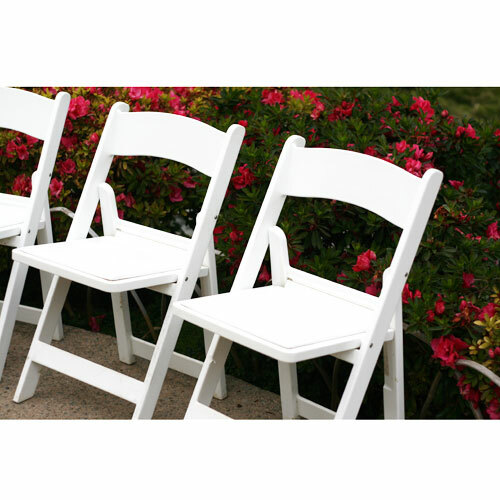 We have basic plastic folding chairs in white and black. 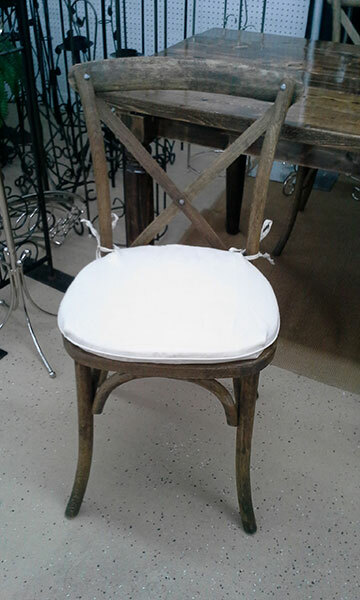 Rustic farm chairs with optional cushion. 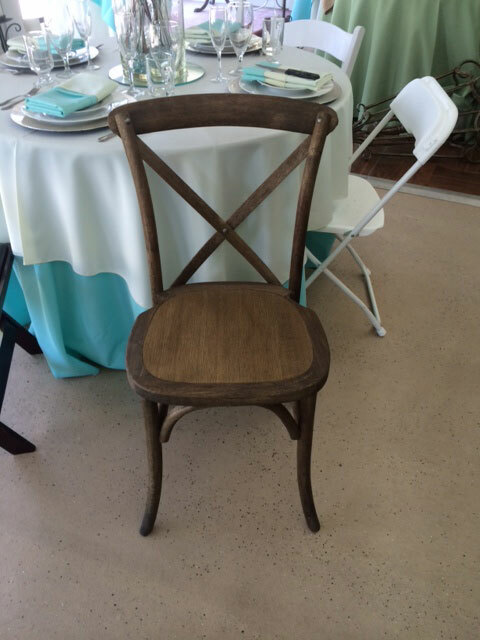 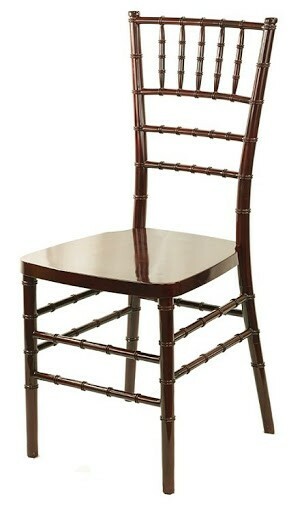 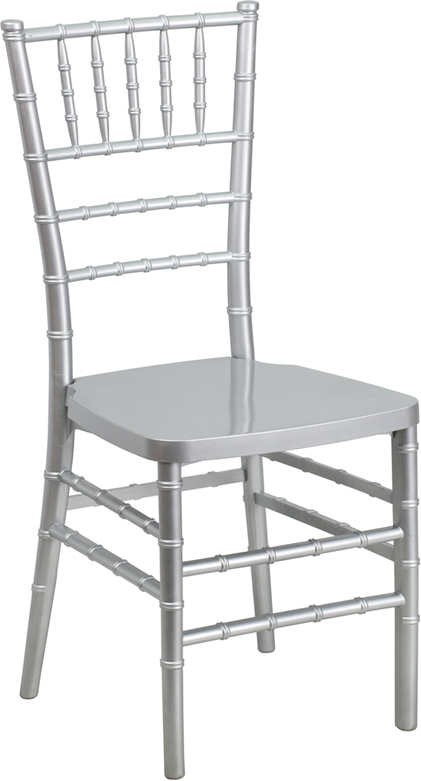 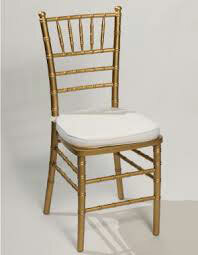 Chiavari chairs with optional cushion. 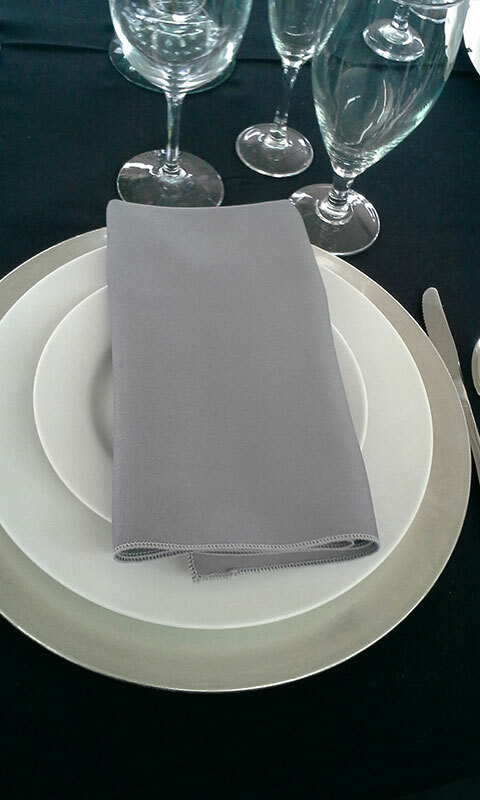 *Some colors and fabrics may be more expensive* Ask for a quote.